Posh and Private! 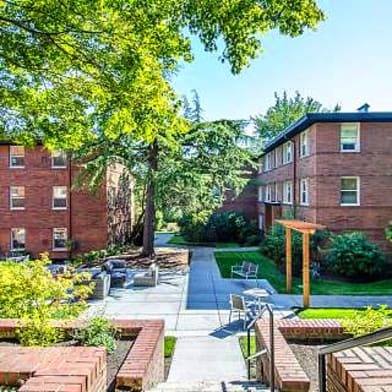 Conveniently located to downtown Seattle, UofW, major tourist attractions and ready for relaxing and/or entertaining! 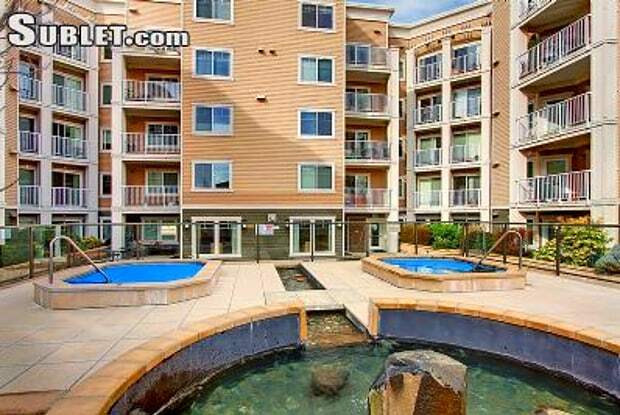 Reside at prestigious Seattle/Ballard address. 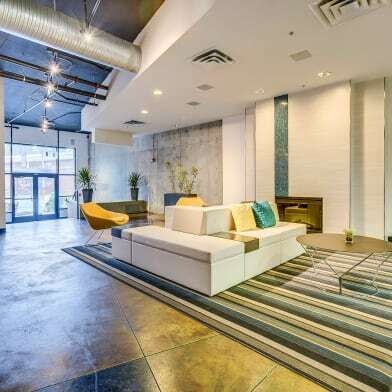 Well-maintained, newer building has great street appeal, hotel-like amenities: concierge, exercise room, sauna, two huge jacuzzies, entertainment lounge, business center, roof garden and 24-hr security. 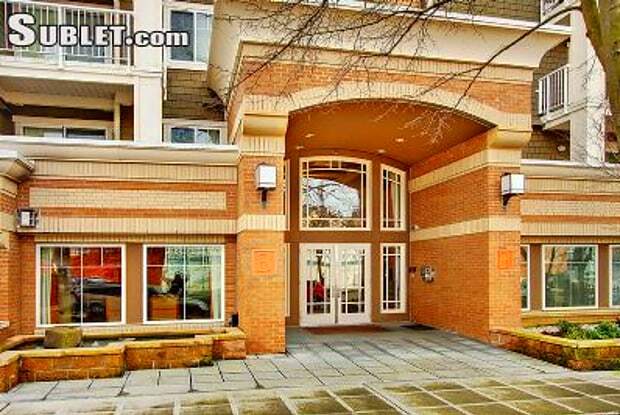 Pet friendly building and neighborhood! See CHBO 2336. Designer colors and decor. White Leather furniture,(sofa bed & chair); Master bedroom has queen-sized, euro-plush bed! Fireplace! Your own private, 16 x 20 deck with lawn furniture included! Great accessories, artwork, silver, crystal, linens, housewares. Stainless steel appliances, Convection Oven! Granite bar, wall safe. Washer/dryer in unit. Just write one check! 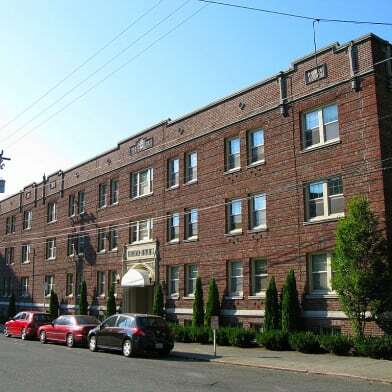 All utilities, 2 HD TVs, internet, and secure parking space included in lease. Background check required. Some pet/s allowed with additional, non-refundable deposit. 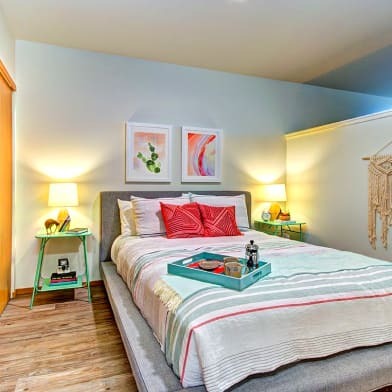 Owner has other high-end, 1 to 2 bedroom, furnished properties in Ballard/Seattle area, too. Have a question for 1545 Nw 57th St?